The Olé's set up HeadQuarters in Isla Vista, California. Their goal is to mold and craft music as a reflection of the lifestyle that embodies them. This has developed into a defined, yet unique upbeat reggae hip-hop sound. Currently the band is in the process of playing house shows in IV and venues in the Santa Barbara area. An upcoming tour is in the works. 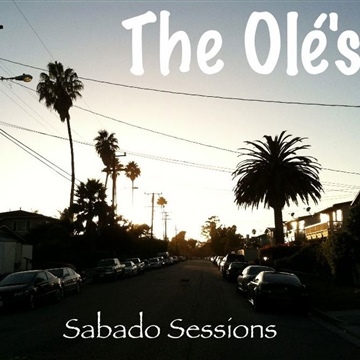 "Sabado Sessions" was their first album, which started as an experiment that was recorded within the bands home. After Spring 2012, this recording compilation had 10 original songs. 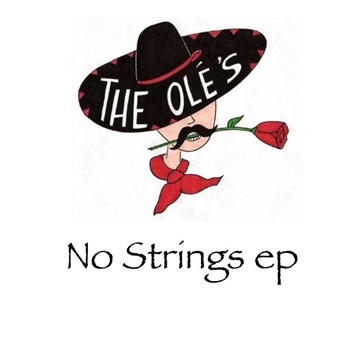 After honing in on a sound, The Olé's hit up local recording studios and jammed out a 3 song "No Strings e.p." which was professionally mixed and mastered at Playback Recording Studio in Santa Barbara. The band has an albums worth of newer funky material, which they plan on recording in very soon... Stay Posted! The Olé's love to groove.